China is currently the world's third largest fighter exporter, according to a report cited by the Military Parade, a Russian military website. The Centre for Analysis of World Arms Trade, which compiled the report, based its findings on information released by the government regarding the export contracts of fighters between 2010-2017. Even though the actual number of fighters imported may differ slightly from those announced, the centre said the official data is the most accurate information it could obtain. Since new contracts may be signed between 2014 and 2017, more fighters will ultimately be purchased than projected in the report. The United States is still the largest fighter exporter in the world, according to the figures, and is projected to sell 366 fighters for a total of US$38 billion between 2010 and 2017. For the first four years, the United States will earn US$15 billion by providing 171 fighters to its allies and security partners. Russia is second, providing 323 fighters for US$15 billion between 2010 and 2017. For the next three years, Russia will sell an estimated 120 fighters for US$7 billion. The US F-35 stealth fighter will be produced in 2016, potentially widening the gap between the United States and Russia's exports. In addition, other nations may sign new contract to purchase more F-35s from the United States in the future. 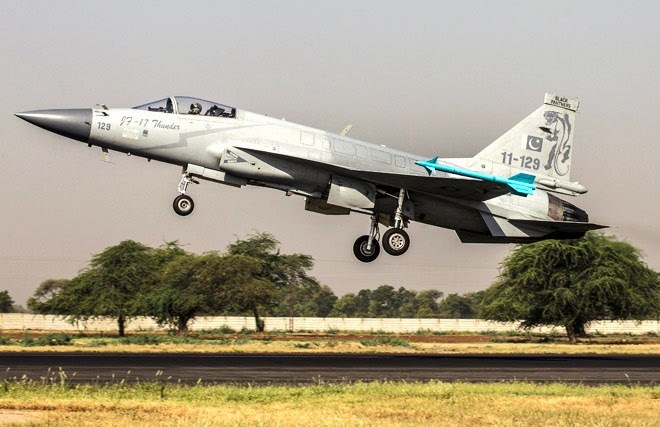 China's fighter sales comprise around 100 FC-1 Xiaolong or JF-17 Thunder fighters sold to Pakistan for US$2.5 billion. China has already made US$800 million for providing 45 of the fighters to the Pakistan Air Force. 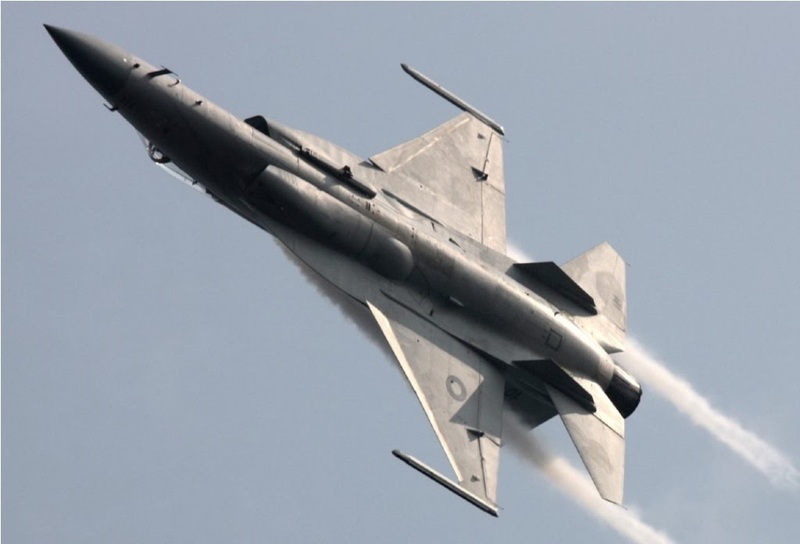 In the next four years, China will have to deliver another 55 of the jointly developed fighter to Pakistan for an additional US$1.6 billion.